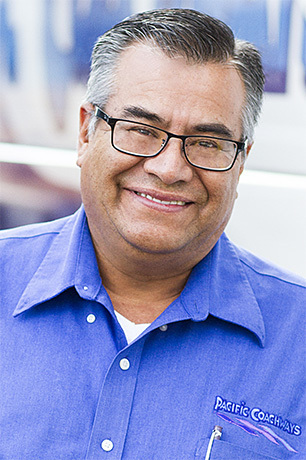 Salvador would like to impart to potential travelers that until they travel with Pacific Coachways, they are missing out. 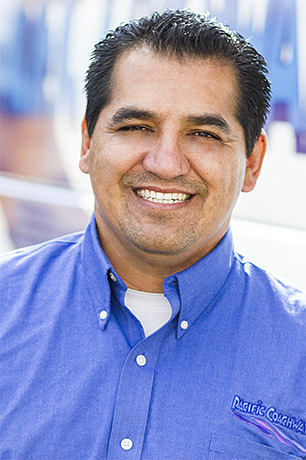 “Your first trip, you will see the difference between what we do and what other bus rental companies do,” says Salvador. 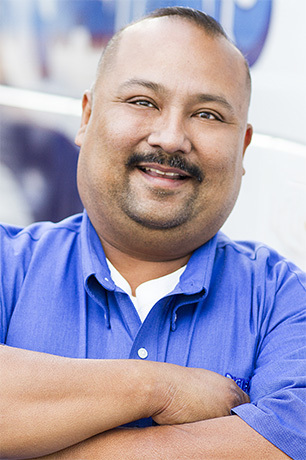 Salvador believes the personalized experience each driver gives their customers is unique and exceptional. 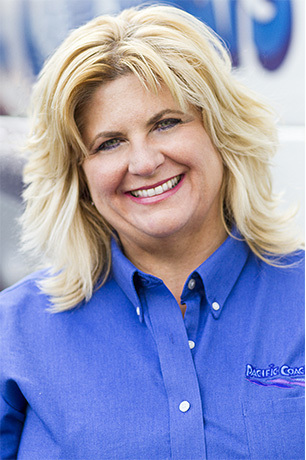 He looks forward to continuing to work hard at making those positive differences between Pacific Coachways and their competition more apparent. On his off-hours, Salvador loves spending time with his family, hiking, and engaging in outdoor sports.